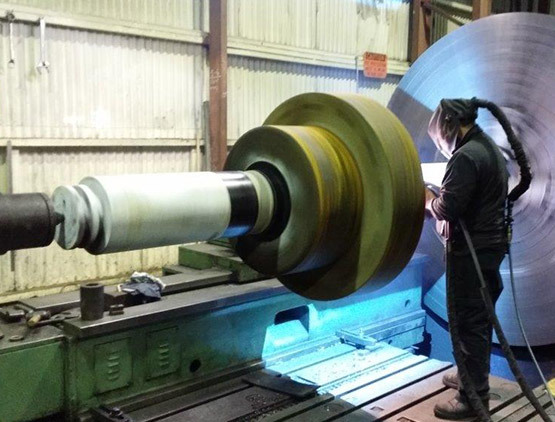 Metal Spray / Machining - Heavymech Pty Ltd. This service also allows our customers to reuse rather than replace their plants worn or damaged equipment. 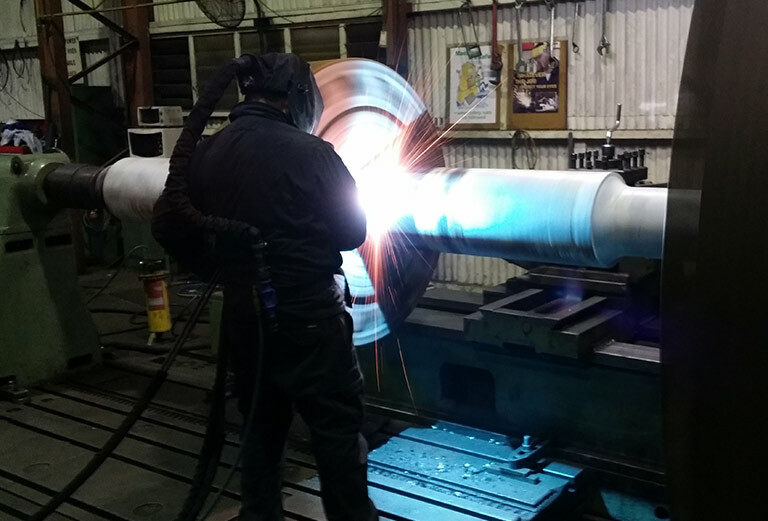 The process minimises heat input through metal spraying prior to machining to the required tolerances as opposed to the welding process where heat input is high. Coating of sealing surfaces subject to highly corrosive conditions using ceramic spray is another benefit. 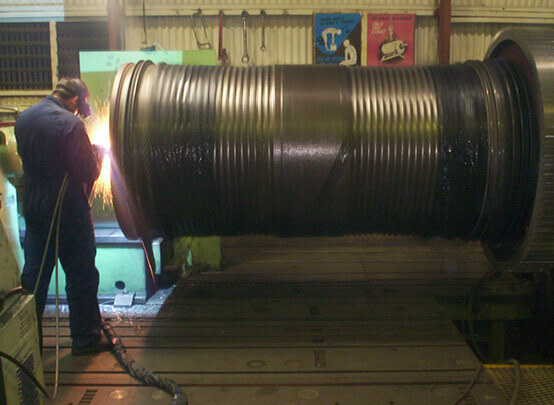 Heavymech’s metal spray services has provided a solution to customers that’s also provided cost savings.